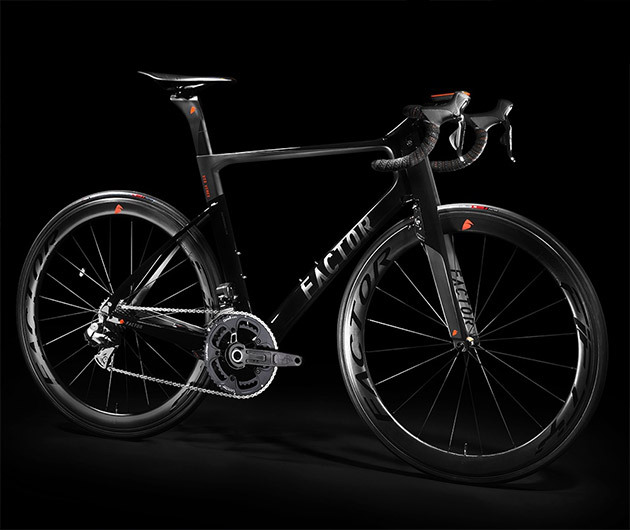 It is, according to the maker, the world's most technologically advanced road bike. That's some brag, but then, it's some bike. The Factor Vis Vires sports an onboard computer, power cranks and integrated wireless ANT+ sensors built into an ultra-lightweight frame. The power cranks measure the output of each leg separately to give details of the rider's left/right power balance, while the brain will measure things such as heart rate, speed and rhythm.